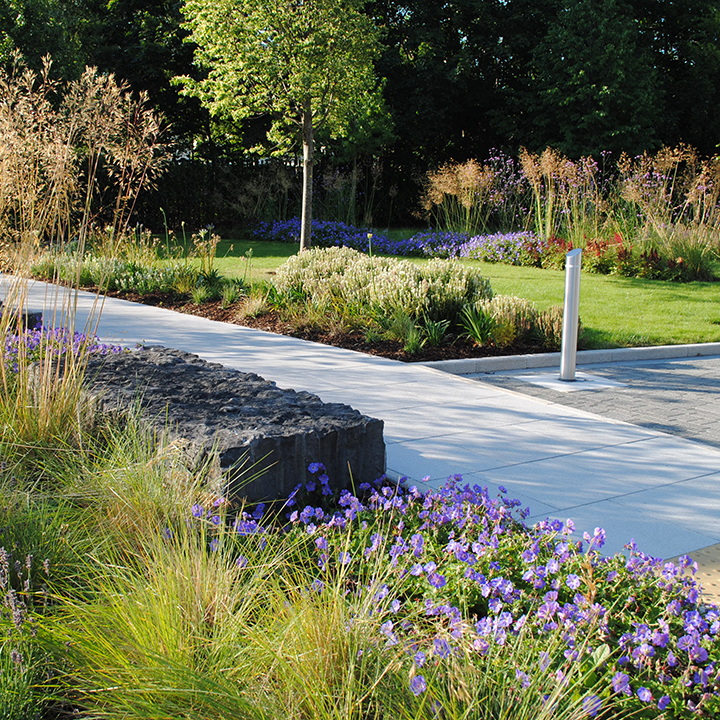 Dublin Landscaping Ltd is an established company which delivers its services to private/ corporate/ and public gardens. 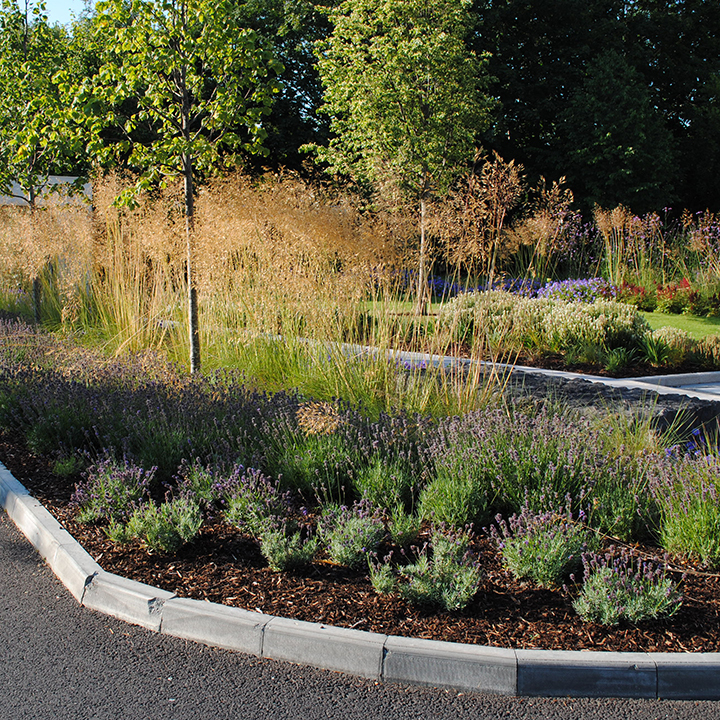 Trading since 2006, the company bloomed into Dublin Landscaping Ltd in 2016. Our success is down to the reputation we have built as a professional outfit. Our secret is the exceptional service we continue to provide to our clients using a diverse selection of suppliers and materials. 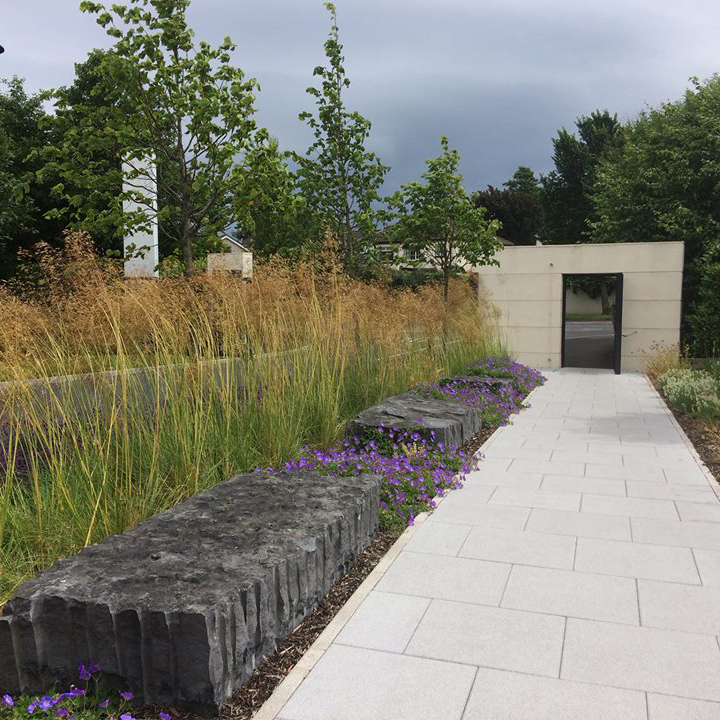 A great reference from a client is the biggest compliment we can get which keeps us growing, like one of our beautiful gardens. Our clients include embassies, corporate giants, celebrities, property management companies and private residents. Our reputation was built on the grapevine. Don’t just take our word for it, read our client testimonials.